Gross Vehicle Weight: 1730 kg. Wheel formula and suspension type: front tires: 30 %, rear tires: 30 %. Max. 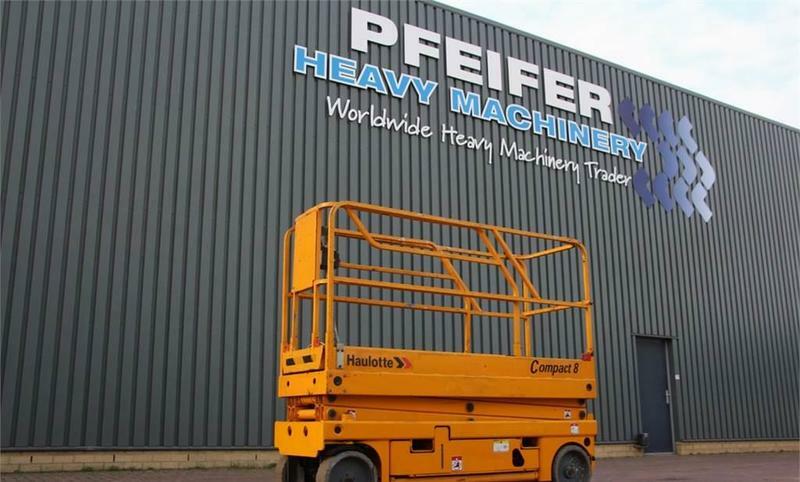 lifting capacity: 350 kg.